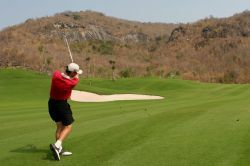 From the Thailand beach resorts in the south, to the mountainous surroundings in the North, or the bustling cities of Bangkok and Pattaya, there are golf course resorts to suit every preference. 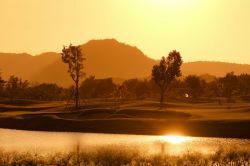 All are located in highly accessible areas with fast and convenient door-to-door transfers possible within several hours’ travel time. 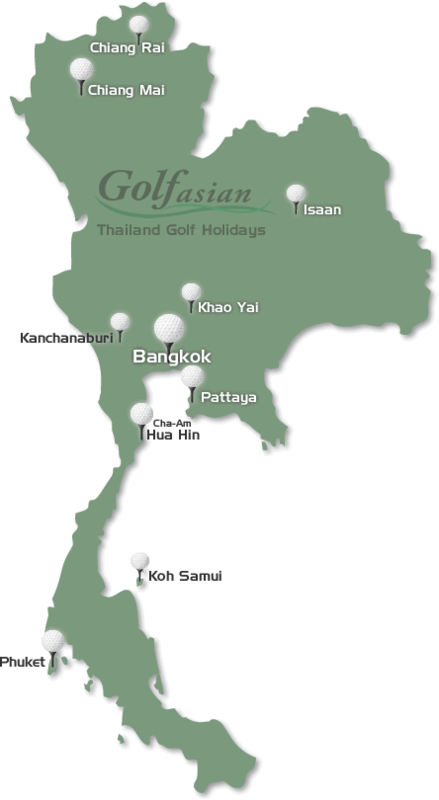 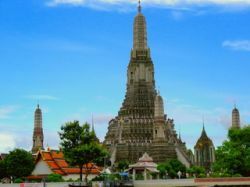 This provides visitors with a vast choice for planning Thailand golf holidays. 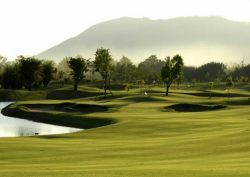 Golf Thailand in style on some of the best greens around the world when you customize Thailand golf packages.